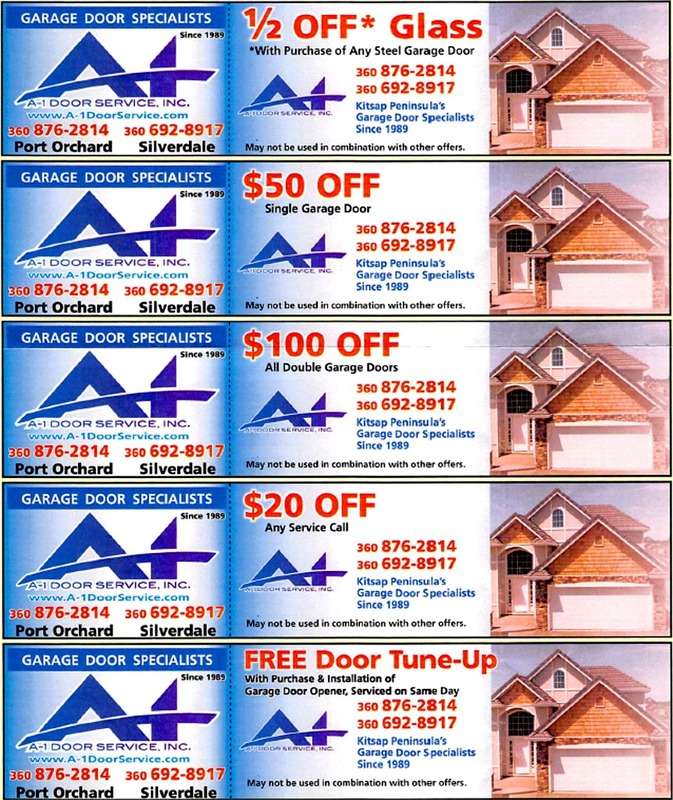 Commercial garage doors come in three types, Sectional Doors, Rolling Steel Doors, and Rolling Sheet Doors. Amarr’s Model 3500 aluminum door is constructed of 2" thick extruded aluminum rails and stiles and can be fitted with solid aluminum panels or full-view glass. 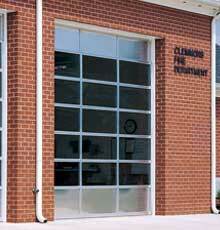 Perfect for service stations or fire stations, our aluminum door creates a clean look for any facility. For doors over 12' 2" wide x 12' tall, an open back commercial steel ribbed bottom and top section is required with solid aluminum or full view glass intermediate sections. The standard of the industry, the 4000 Series provides excellent security and years of worry free operation. It is available in three steel gauges (18, 20, and 22), depending on the width of the door. The door is available in a durable standard gray finish, which resists abrasions and eliminates the need to paint. Our Model 5536 is economical and durable. This model is an excellent choice for most light-duty commercial applications. 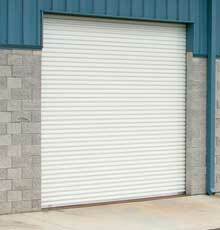 The 9-1/2" galvanized steel drums allow this door to fit in headroom requirements as low as 15". The Model 5536 is available in 21 colors, has dual galvanized steel slide locks, and galvanized steel guides. When cost is a major consideration, the Model 5536 is designed to be economical without sacrificing performance, craftsmanship, or aesthetics.